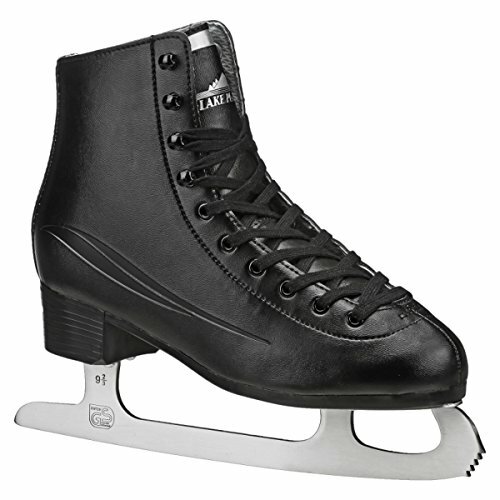 Cruise the ice within the Lake Placid Cascade Mens Determine Ice Skates. It includes a vinyl external, velvet lining and prolonged counters for added balance. Strengthened ankle give a boost to and a water-proof sole guarantees you’re going to be utterly comfy.